PSP-INR-353BK - Perrin Drift Button - Pann Auto Performance - San Diego largest aftermarket automotive performance parts - What do you drive? 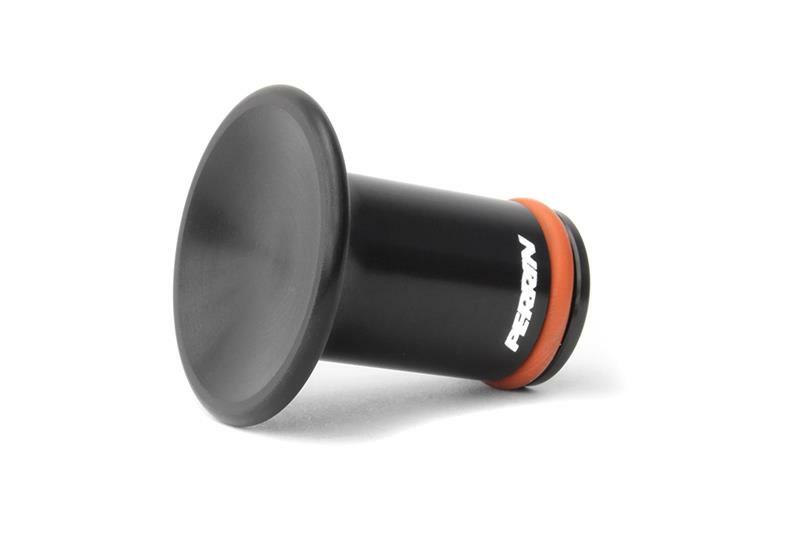 Made of machined 6061 aluminum or stainless steel, the Drift Button is either black anodized aluminum or brushed stainless steel. 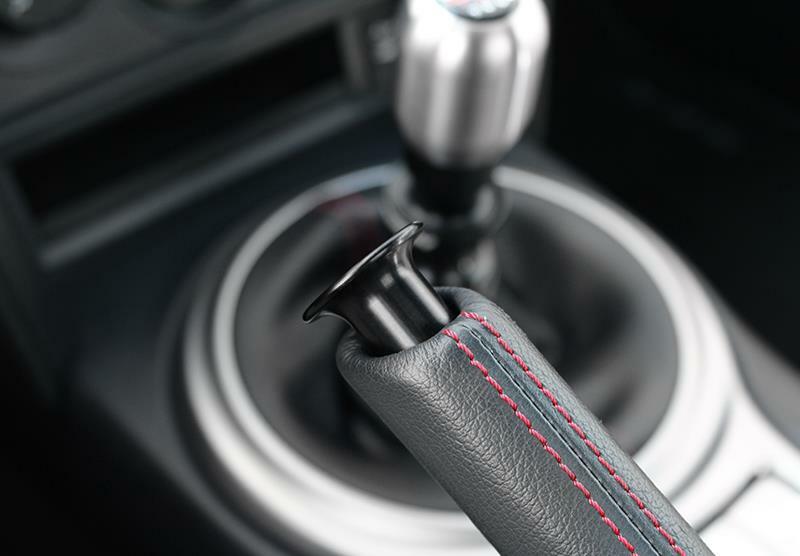 Each button features a large lip to easily lock your parking brake in place. 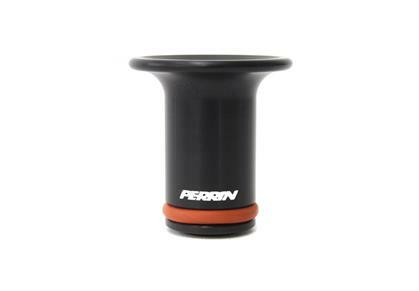 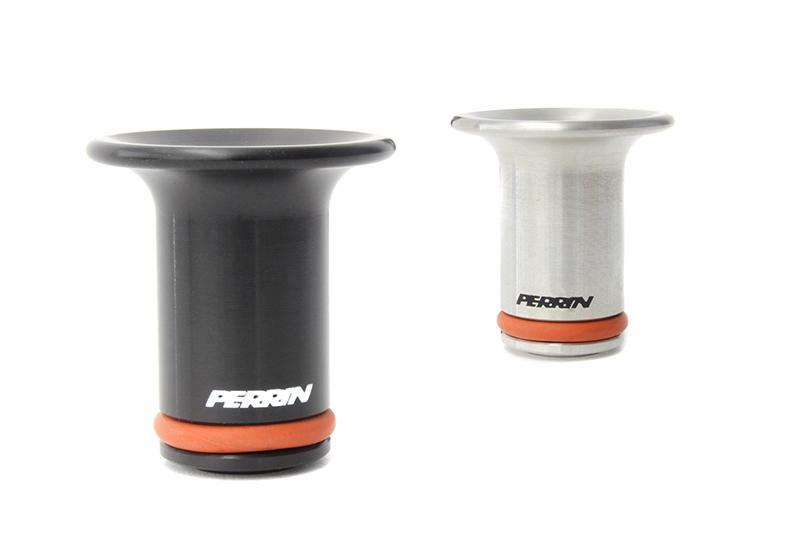 Each PERRIN Drift Button is also designed with OEM usage in mind. 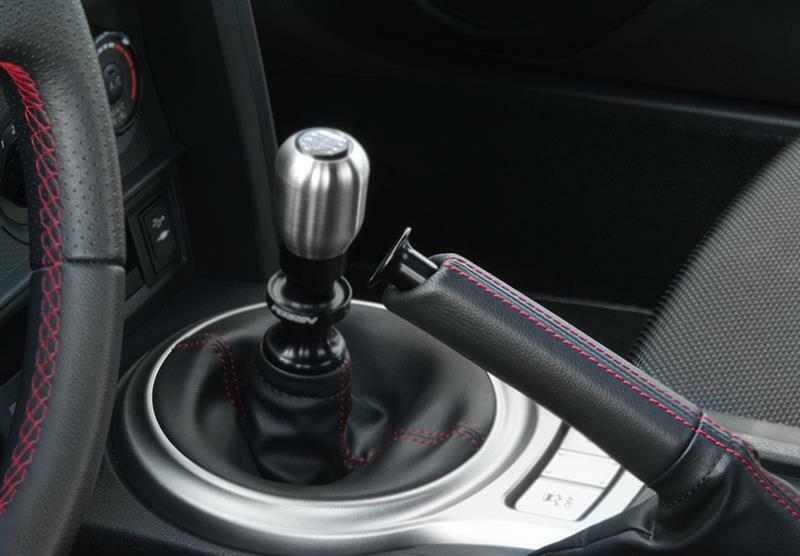 If you would like to keep the OEM parking brake spring installed for an aftermarket look and standard parking brake functionality, you can do so with no modifications required.